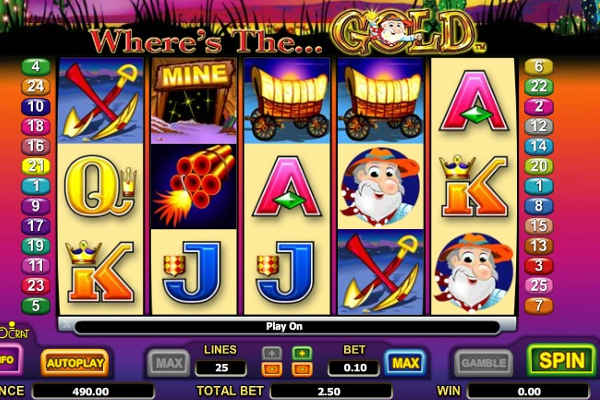 Giant’s Gold forms part of the impressive gaming range offered by WMS. 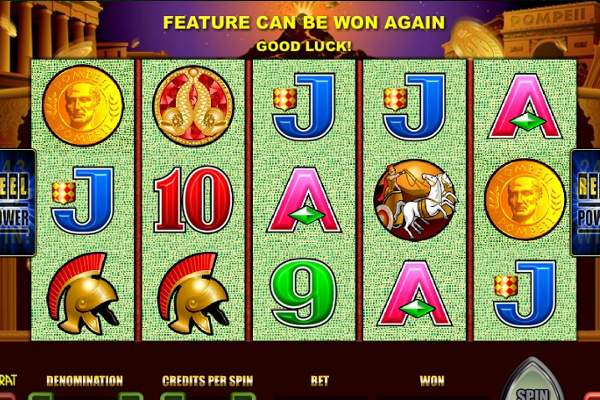 The game, like many others from the same developer, includes colossal reels, which offers a great range of additional winning opportunities, and works well with the giant theme they have selected. 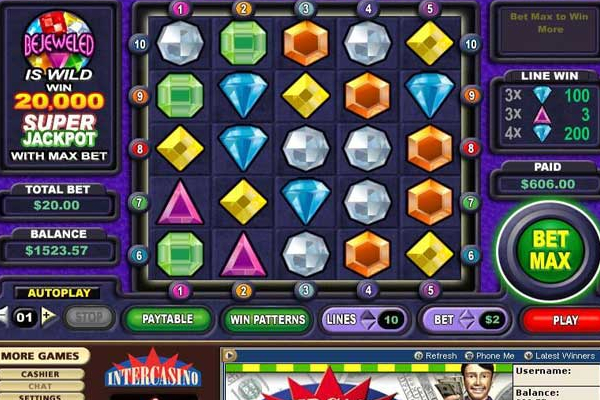 Players have the ability to not only enjoy rewards ranging up to 150 coins, but also take advantage of multiple winnings since so many paylines are offered. 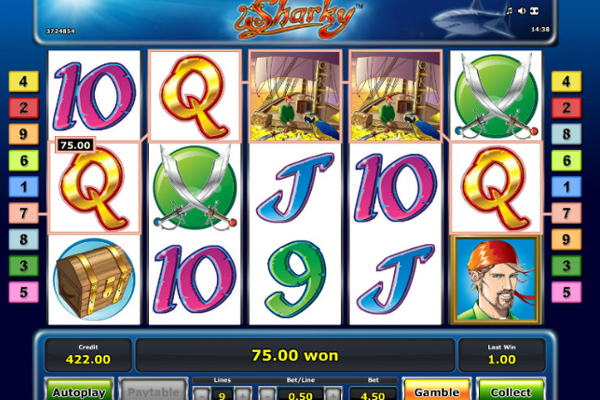 The game also includes huge bonus features that are sure to boost your winnings once activated. The game theme is impressive and features in both the background and reels to ensure each aspect of the giant is featured. The first thing that grabs your attention, is the huge reels and the symbols they hold. In the top left, you will also find a farm house with a thick beanstalk growing up to the sky where players will be able to go visit the friendly giant. 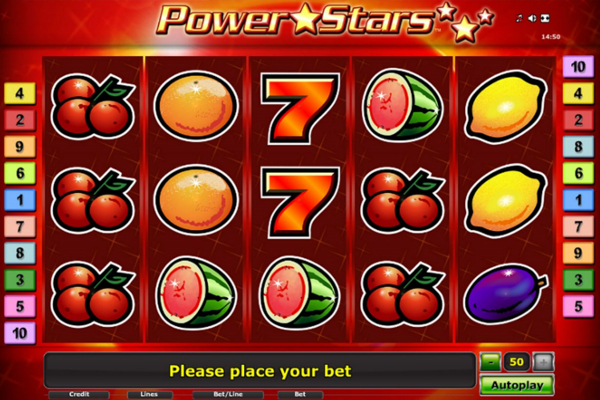 All betting options are displayed neatly in the bottom left corner where players have the ability to change the number of paylines and the bet per line. Symbols include various farm animals, such as a cow and goose, and are accommodated by card symbols, harps, golden eggs, and a giant girl who appears in a mega symbol to provide more winning combinations. Giant’s Gold provides various reward opportunities with a double reel set feature that consists of 5 reels each. The set on the left provides 3 symbols on each of the 5 reels while the set on the right offers a giant 12 symbols on each reel for additional combinations. The reels are linked in some ways, including when wilds appear. 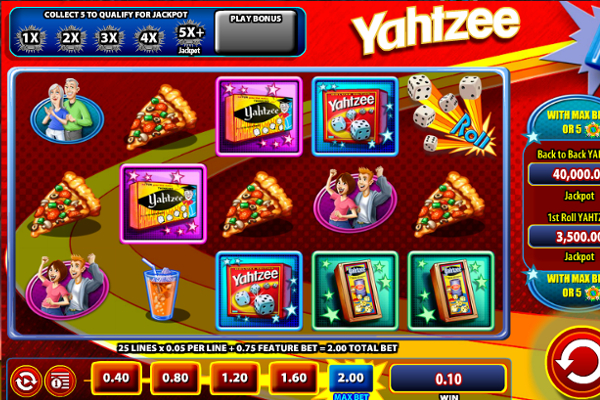 Both these reel sets work together to offer a full range of rewards over 100 paylines, and include bonus winnings. The beanstalk symbol appears as the wild, which also has the ability to expand and provide more winning opportunities. The great benefit with the wilds is that when they appear on the smaller reel set, they will expand, but also over the same reel on the colossal reel set. 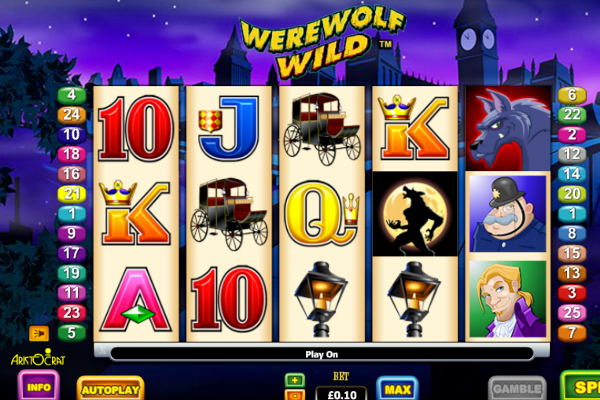 The wilds then have the ability to replicate the value of any symbols needed to complete more winnings. 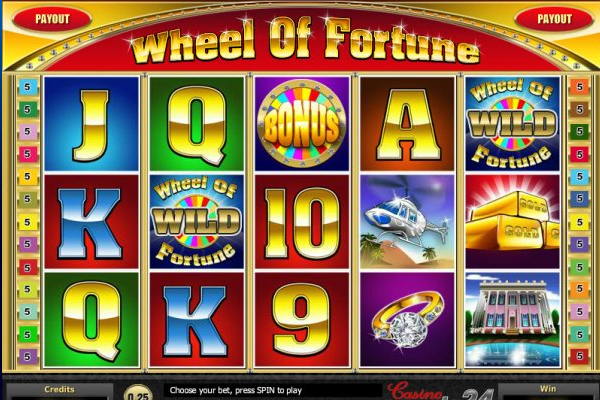 The scatters are represented by the golden egg, which appears on any reels and has the ability to activate the free spins bonus feature, when at least 3 are visible at the same time. 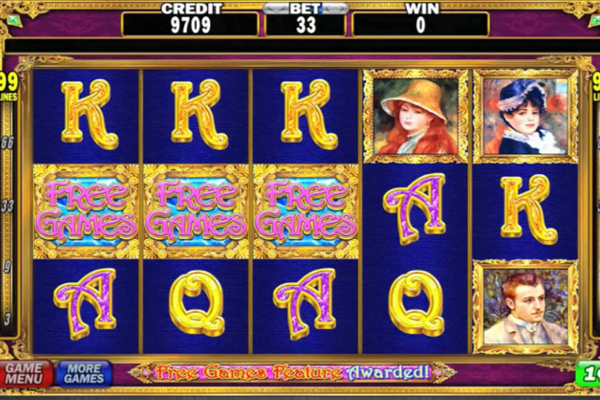 Only 3 golden eggs are required to activate the free spin feature with which you will receive 5 free spins. However, the scatters also have the ability to appear stacked on the reels, allowing more scatters to show up and provide up to 100 free games. 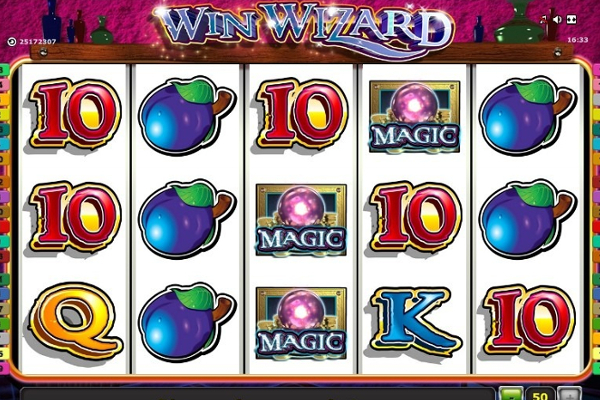 Furthermore, all the winning combinations achieved will be multiplied by 2, which is sure to increase your free rewards. 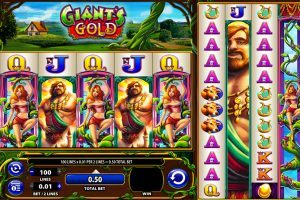 Giant’s Gold is a great video slot for players who seek a bigger reward opportunity, but also willing to bet a bit higher than most video slots. However, this doesn’t mean a huge bet is needed, but for those of you who play minimum bet, the lowest wager available is $1.00 with all lines activated. The bonus features are very rewarding and provide a great range of additional payouts, adding up to an amazing range of rewards when taking the standard payouts into consideration as well.